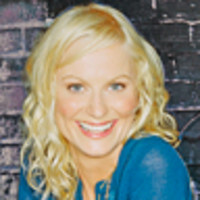 Amy Poehler currently stars in the NBC comedy series Parks and Recreation which earned Poehler her third Emmy nomination in 2010. She co-starred on eight seasons on Saturday Night Live, and has appeared in numerous films. Poehler currently splits her time between New York and Los Angeles with husband, actor Will Arnett, and their two sons.